In today’s blog post I’m going to be sharing you with you my latest video which went up on Sunday. 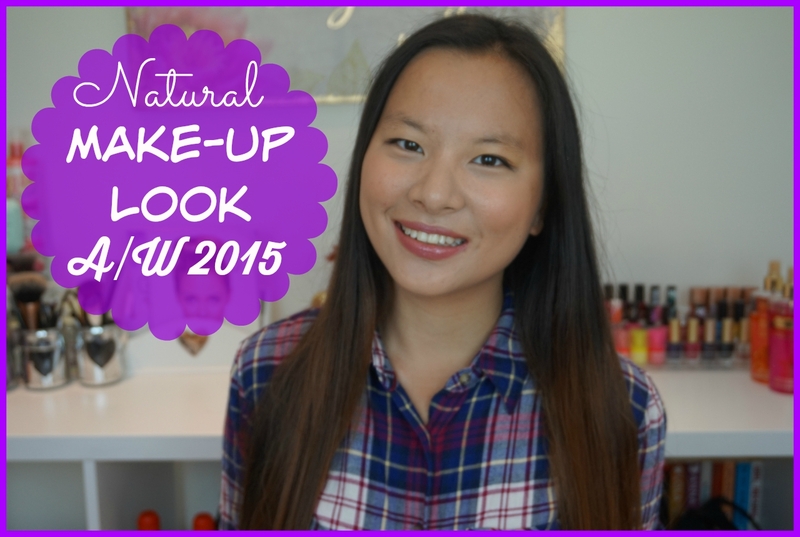 In this video I show you my latest make-up look which is a natural based look for Autumn/Winter 2015. If you liked this video please give it a THUMBS UP and make sure to SUBSCRIBE.